Gabe Keller is currently a junior plays for the baseball team. 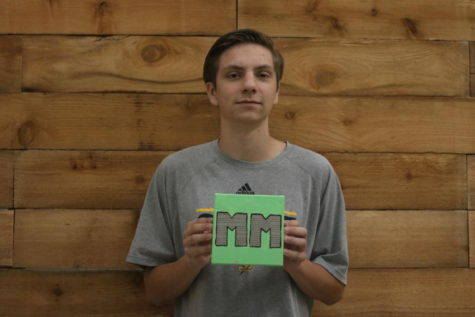 Gabe has been a member of Mehlville Media for two years. He is the sports editor for Student Prints, he enjoys writing and playing sports. Gabe’s favorite sports are football, basketball, and baseball. He says that one word to describe himself would be DOPE!